=> Check out the cruisers ! 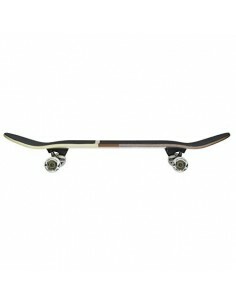 The V2 Paris are the most sold longboard trucks in the world. They are versatile, strong and precise. They will suit a huge number of riders to practice freeriding as well as carving or dancing. The Paris V2 will perform on all types of terrains. Here is the 180mm Black version. The Globe Pinner Evo 40" is a great carving longboard featuring a Coconut Epoxy epoxy construction. One of the most versatile boards in Globe street skateboards' range. 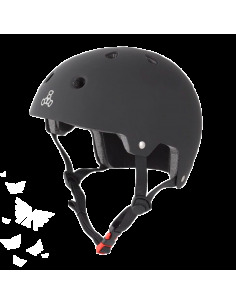 The G2 Half Dip 2 is versatile and ideal for street / skatepark riders. 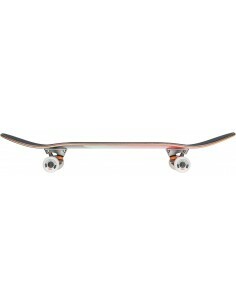 THe G1 Palm Off is the perfect complete skateboard for beginners looking for street and skatepark sessions. 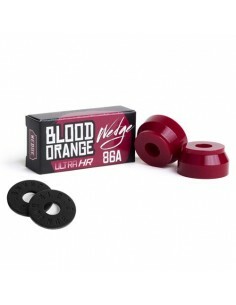 One of the classics in Globe street skateboards' range. 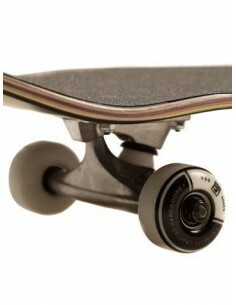 The G1 Hawaii is versatile and ideal for street / skatepark riders. The perfect technical gloves if you want to begin freeride longboarding and improve your skills. Loaded offers a complete slide gloves range to protect any rider's hands and use your hands on the ground to get the best balance while sliding or turning. 3 sizes available, removable pucks included. The brandnew Loaded model in 2016 ! The Icarus is full of reactivity to combine carving / freeride / Surfstyle. The perfect versatile skateboard from Globe. 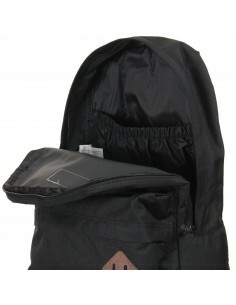 The board suits most riders looking for street / skatepark sessions. Horizon graphics / Tensor trucks. 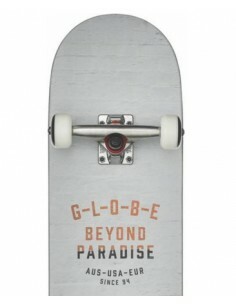 High quality and innovative skateboard deck from Globe. 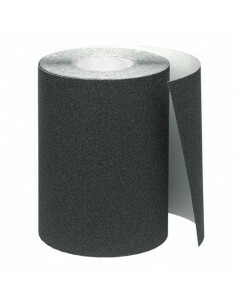 Various carbon patches to provide the best pop and durability ! 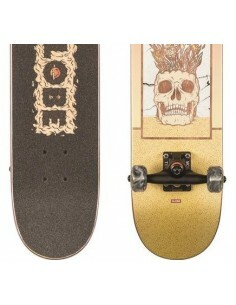 Globe Celestial Growth Mini 7.0". 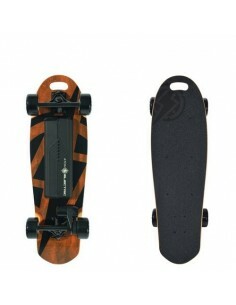 Great complete skateboard for children : young teenagers. 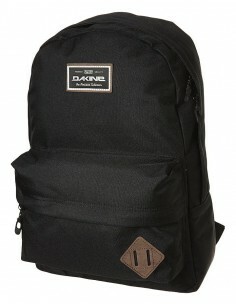 7"x28"x12"
Usefull longboard bag to bring everywhere with you. The Sector 9 Sled Shed is 100% made of Polyester and allows to carry a longboard up to 47"
Longskate Boardshop is a webshop dedicated to longboarding. We're available to answer your questions every working day over the phone or email.